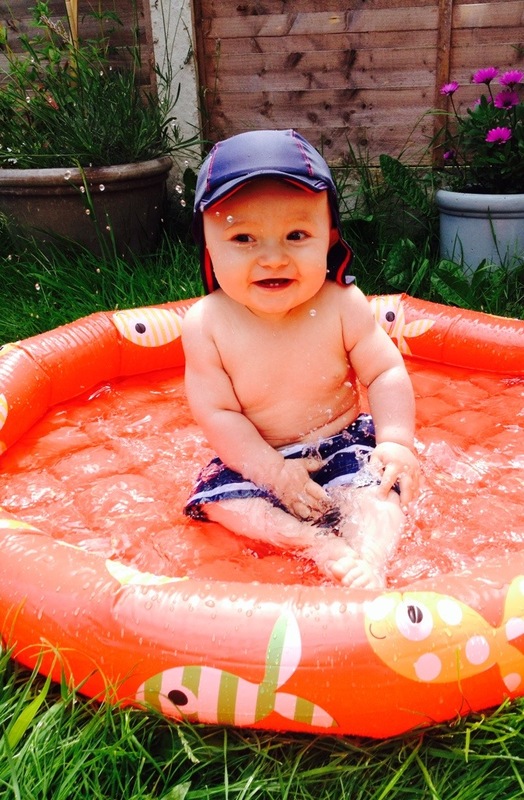 We are well into the summer and have had some lovely weather of late..He even made it into his new paddling pool earlier in the summer and just loved it! I started compiling this list of days out and things to do a while back and I am working through it.. I will report back once I have ticked them all off. Even though Josh is only 8.5 months old he loves being out and about and now after several trips to the playground he has started to recognise the swings and lets out a little squeal as we approach so for his first summer I want to make it memorable for him and let’s face it for me too 😉☀️. Do you have a bucket list and any suggestions welcome?